2,320 SF; Double glass entry doors; Flex space for office or retail; Open floor concept; Restroom; Shop/Garage space in the back; Overhead door with opener; Hot/Cold water; Floor drain; Off-street Front Door Customer Parking; Signage Available! Great space next to Walmart in Dickinson! 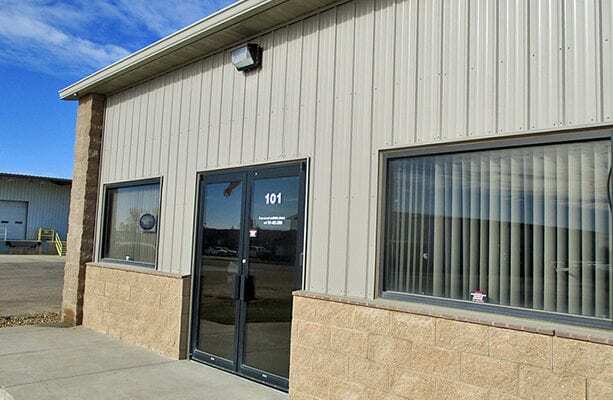 Move-In Ready Shop / Office in Dickinson, ND!